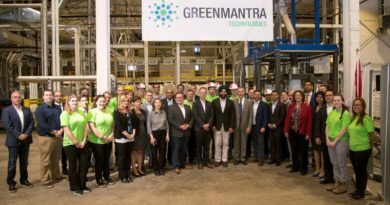 Manufacturing giant Hero Corp has invested $10 million in a new facility that will be dedicated to producing electric two wheeled products. 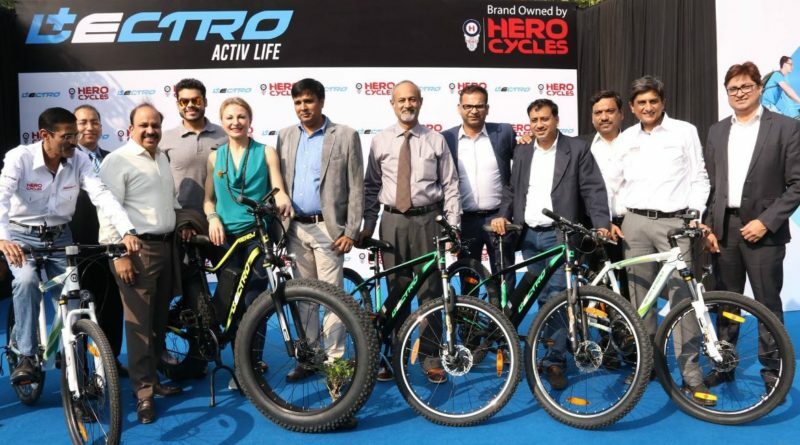 Primarily dedicated to the production of electric scooters, the facility will undoubtedly have benefits for the Indian cycle giant’s electric bike ambitions, which as revealed in an exclusive interview with CI.N may eventually include electric bikes selling for as little as $200 into some markets. The Times of India reports that the new plant will be open to bookings early in 2018 and will initially have a capacity of about 20,000 units annually. 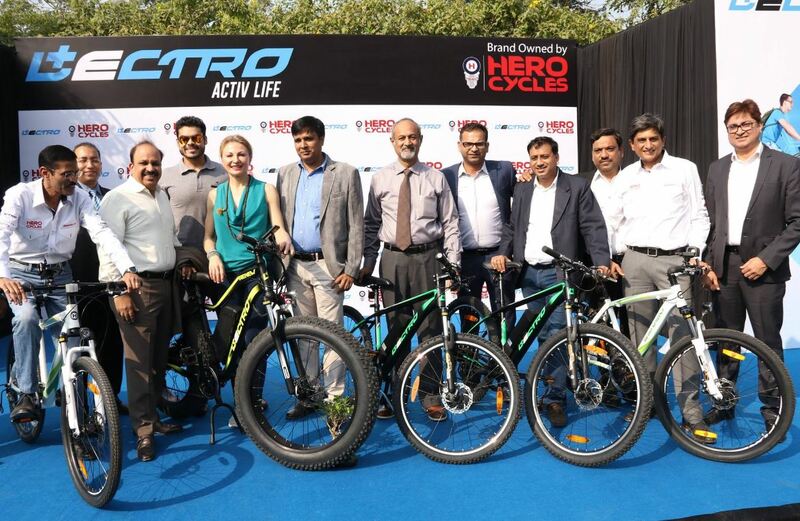 Like Hero Cycles’ CEO Pankaj Munjal’s efforts, Ather has been lobbying the local government to support electric vehicle expansion and infrastructure development. 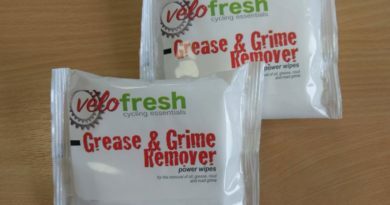 In terms of bicycles, Hero Cycles currently controls around 5% of the world’s bicycle sales, but told CI.N that the firm would shoot for 8%, achieved via the creation of a Ludhiana-based Cycle Valley. 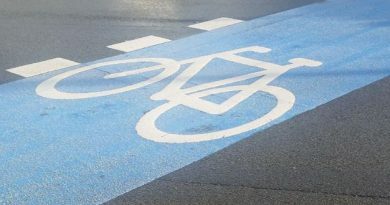 Now approved, the Indian business has been courting far-eastern businesses in a bid to create a new ecosystem for bicycle and electric bike production and one that will rival anything available in China or Taiwan.